In Quality we trust! Simply the Best! 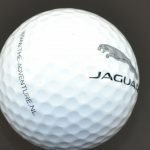 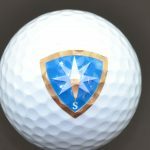 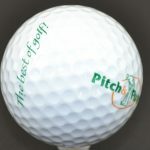 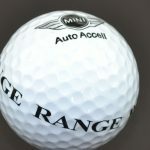 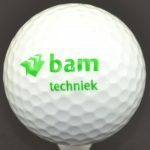 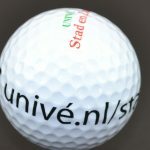 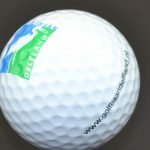 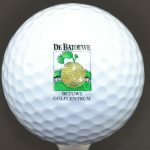 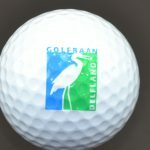 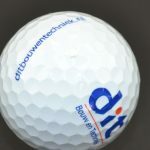 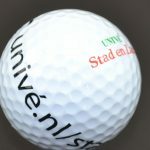 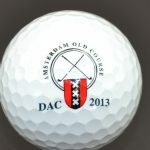 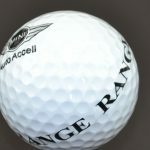 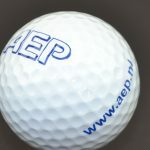 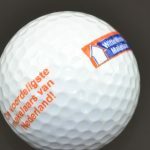 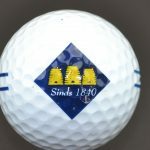 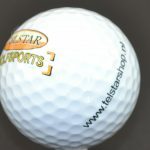 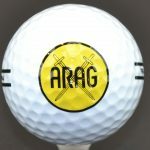 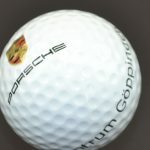 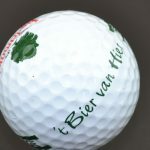 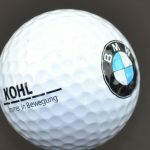 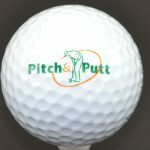 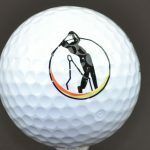 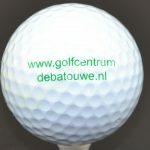 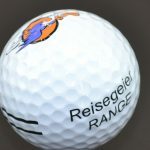 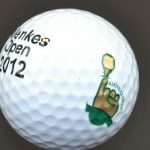 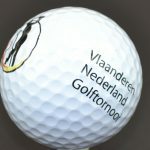 Nassau Golfballs: Simply the Best! 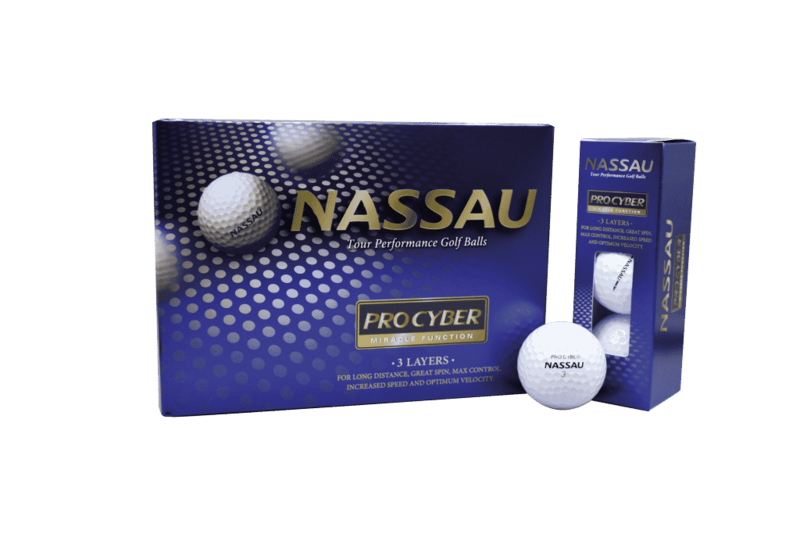 The Pro Cyber Nassau is even better now ! The new cover, made of thermoset urethane, provides a low driver spin , a high short irons spin and an even softer feel. 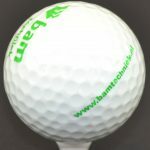 In addition, the dimple pattern is renewed, so the ball is even more aerodynamic and long distances can be achieved easily. 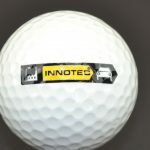 All this, combined with the improved durability and great value of this ball makes it one of the highest quality golf balls in the market!